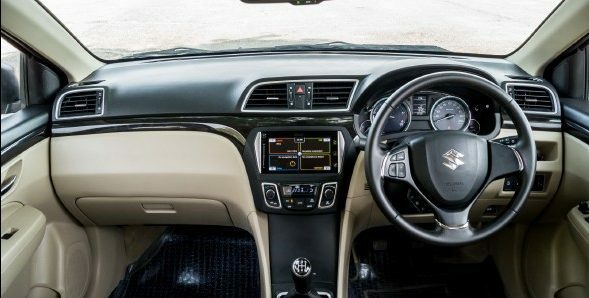 The all new Suzuki Ciaz has managed to shape the local auto industry in a higher gear, partly because it’s the first car in the entry level sedan market after quite a few years. Believe me, when I say, a lot of people criticize Pak-Suzuki for bringing Suzuki Ciaz, but the fact remains that the company is receiving replies like there is no tomorrow. Let me elaborate it, Suzuki Vitara is sold out for now and for the past few days any order that company might receive will be delivered by June-July. And I am told that Suzuki Ciaz’s response has managed to lift quite a few eyebrows. Reportedly, it has also managed to accelerate the launch of Honda BR-V in Pakistan, with some sources claiming that Atlas Honda will be launching BR-V in Pakistan by the end of March 2017. To sum-up this situation, the arrival of Suzuki Ciaz has managed to spell out a lot of positive proceedings, both in terms of a new car and the possibility of assembling it here in Pakistan. But as always, everything is not sunshine and daisies. In reality, things are different and when it comes to Pakistan, things tend to shift towards the negative spectrum due to a lot of reasons. Nonetheless, we know that Pak-Suzuki is importing Ciaz from Thailand, the end product should have been offered with the top-tier amenities. So considering this, I have compiled a list of features, which we were deprived off from Suzuki Ciaz in Pakistan. 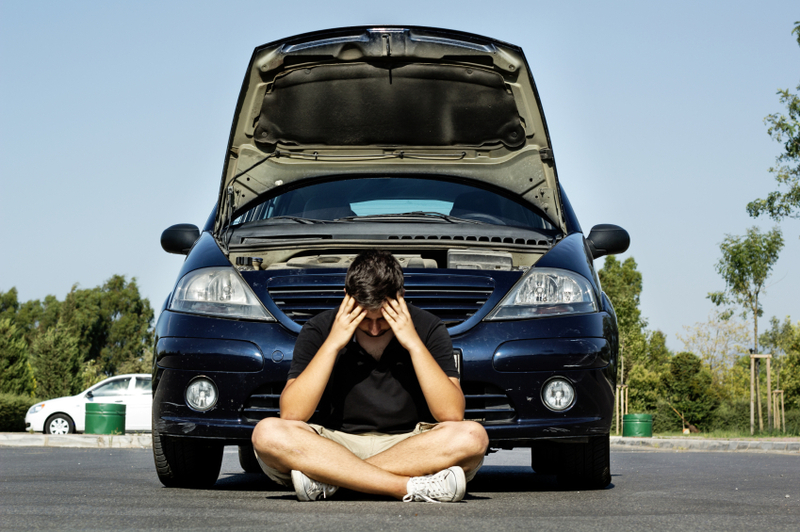 There is a common trend among motorists; whenever you buy a new car you go straight to get new alloy rims and tires. 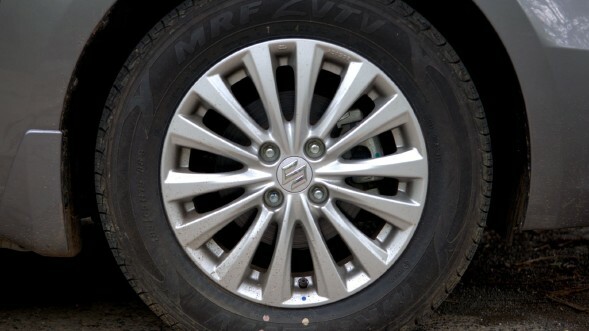 Although Pak-Suzuki is offering ‘Bridgestone’ tires (as standard) with Ciaz, the fact remains that there are no stock alloys. Then there is the undeniable fact of slim tires (185/65R15), which I am sure will need replacement as they look awkward on such a proportional happy car. Ciaz has been offered in Automatic and Manual transmissions and surprisingly, the company has not offered the choice of sun-roof. 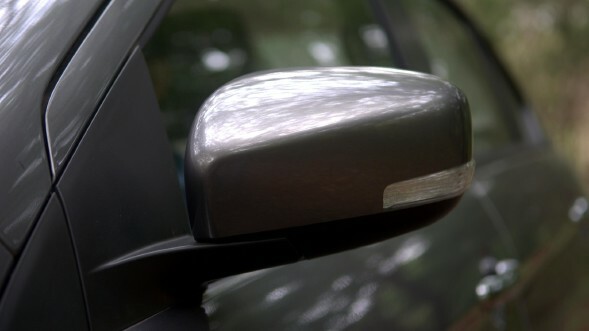 But most importantly, Ciaz has been offered without auto-fold mirrors (seriously). For a car which costs 1.7-1.83 million rupees -depending on the variant- I personally believe the inclusion of auto-fold mirrors should have been a standard feature. Nonetheless, there is another feature of ‘Electric Trunk Opening’, which is also offered in the international variants. Basically, this feature allows you to open and close the trunk of your car via a button. 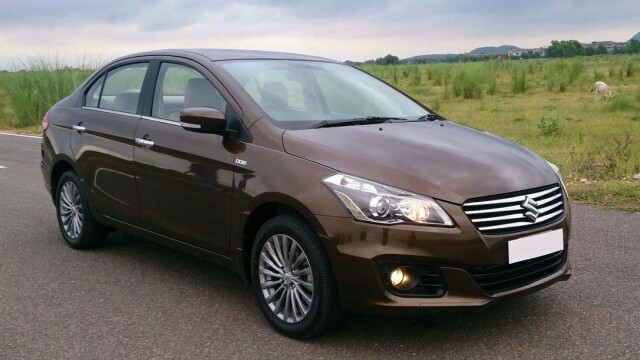 It is understood that since this car is essentially a CBU, the company has opted for some cost cutting to sustain its profit margins and once the local production of this car starts, some of the above-mentioned features might make their way into Suzuki Ciaz. Alright, let’s move on to some cabin luxuries which have been left out in the new Suzuki Ciaz. 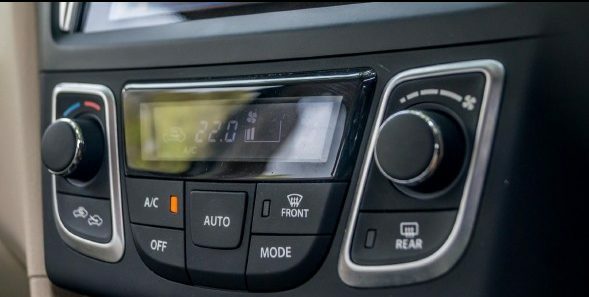 The foremost thing to mention is the automatic climate control, which I might add, has become the necessity of modern times and as such, it should’ve been a standard feature. Next up, is the lack of any options to choose infotainment system and an auto-dimming mirror. Now correct me if I am wrong, but as a potential buyer, I would like to have an option to choosing a factory installed navigation system to avoid overly complicated or expensive aftermarket options. 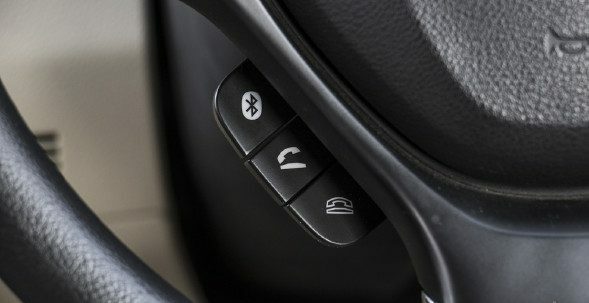 In conjunction with the infotainment system, I -as a potential buyer- would also prefer to have the option of multi-function steering wheel which will help me to operate both, my infotainment system and mobile calling from the steering wheel, as it would help me to focus on driving rather than continuously distracting myself with adjusting volume controls. 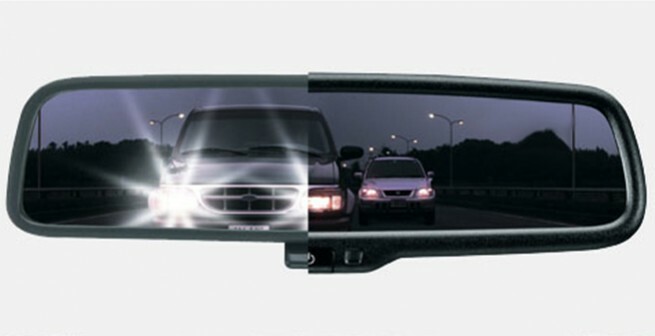 Before I forget, there is the menace of sick mentality in Pakistan to drive a car with Hi-beams at nighttime, so to decrease the glare and temporary blindness -which can result in eye ailments- Pak-Suzuki should have offered the auto-dimming mirrors as standard with both models of Ciaz in Pakistan. 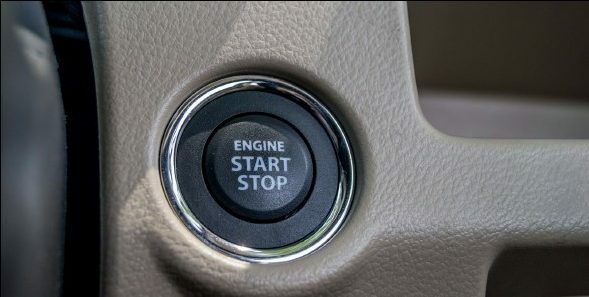 Last but not the least is the Push Start button which comes as a standard in international models to promote the concept of key-less amenities in the cars. Yes, ladies and gentlemen we now come to a point where everything is revolving around wistful thinking. How? These features are exclusive in Indian variants of Ciaz, so since we can’t import a car from India, I found myself thinking; maybe Pak-Suzuki needs to finally set up an R&D division in Pakistan to cater specific requirements of Pakistani consumers. 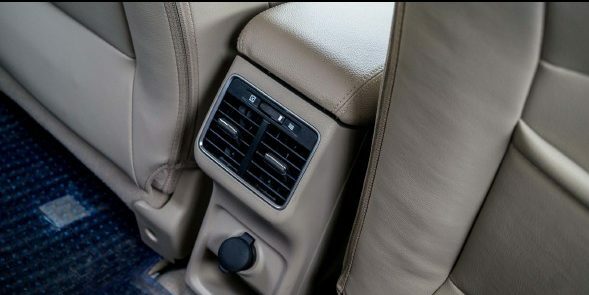 As an example, people have an access to both Rear A/C vents and Ciaz Diesel SHVS in India. Interestingly, Maruti Suzuki has gradually built a potent and extremely efficient diesel engine portfolio, and I believe that these efforts need to be studied and applied in Pakistan as sadly the demise of diesel cars in our country is a reality. To put it simply, Maruti Suzuki is offering Ciaz with mild hybrid technology aka SHVS, where it features both idle start-stop function with regenerative braking, torque assist, and gear shift indicator. Looks interesting, right? To sum it up, I personally believe it is the right time to set-up an R&D facility in Pakistan for the sole purpose of carrying out and implementing research in automobiles, as this will not only yield region specific products, but it will also push researchers to explore new avenues.